Battle hordes of goblins from the back of your war turtle in Slick Entertainment's side-scrolling shooter, Shellrazer. We also have an app that will help you keep your finances in check, and an app that turns your iPad into a music studio. ExpenSense (Expenses + Income + Accounts + Budget) ($2.99 → Free, 4.8 MB): Track and manage expenses across all of your accounts with this finance app. 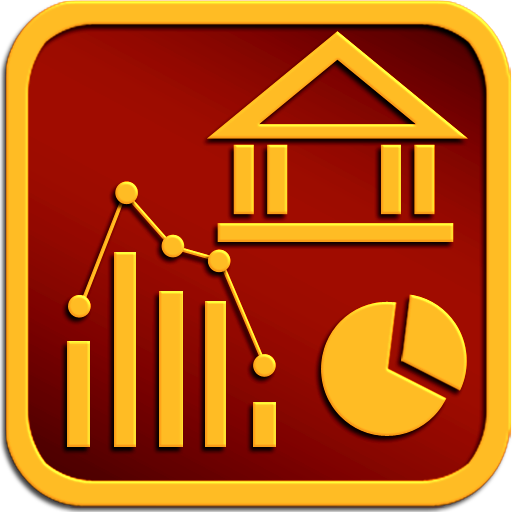 It allows you to create as many accounts as you need and view financial summaries for all of them in a snap. You're able to set up recurring expenses and income, search for transactions, create budgets, transfer money across any two accounts, create reports, export statements, and backup and restore all of your data via Wi-Fi. ExpenSense (Expenses + Income + Accounts + Budget) is available for free for a limited time. It has a 4-star rating with a total of 257 ratings. 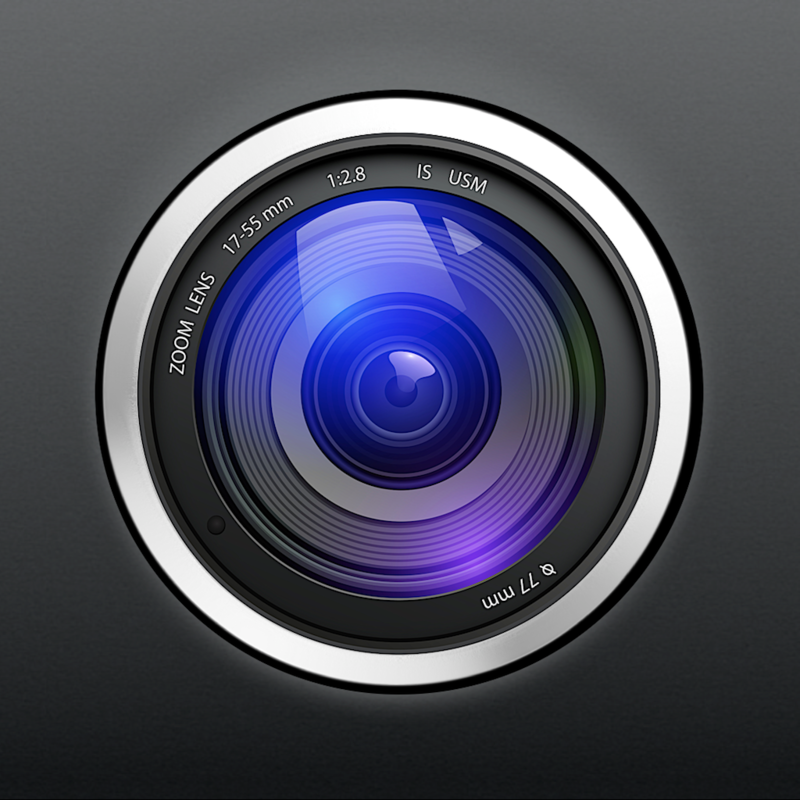 ProCam ($0.99 → Free, 23.1 MB): A camera app that's meant to look and feel like a real pocket camera. You're able to quickly access the app's seven different shooting modes by spinning the wheel on the right side of the screen. You can further customize your shot with different aspect ratios, alignment grids, resolutions, flash types, and more. The app also includes easy to access digital zoom, geo-tagging, white balance lock, and volume snap. ProCam is available for free for a limited time. It has a 4-star rating with a total of 165 ratings. 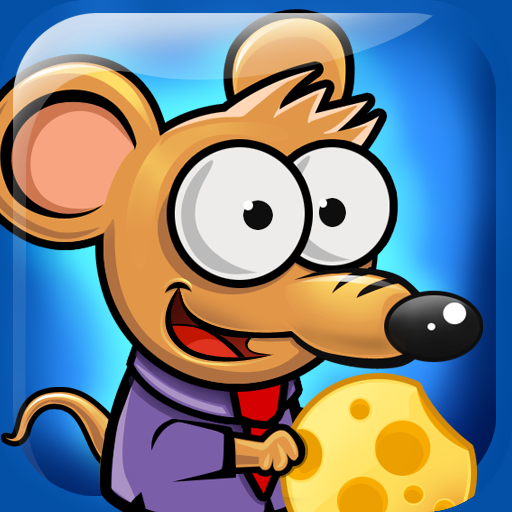 Rat Fishing ($0.99 → Free, 20.6 MB): Send the filthy rats swimming by luring them out of their holes with cheese in this puzzle game. You start each level off with a limited amount of cheese. It's up to you to place them in spots where the scent can reach the rats and blindly steer them towards the water. The game includes four worlds, 144 levels, a variety of contraptions to utilize, and achievements and leaderboards via Game Center. Rat Fishing is available for free for a limited time. It has a 4.5-star rating with a total of 54 ratings. Physics 21 Pro - Blackjack ($0.99 → Free, 16.1 MB): A game that is somehow able to successfully combine blackjack and physics-based gameplay. Launch cards from the top of the screen into the three buckets at the bottom by tapping where you want them to go to create hands of 21. Try to hit the coins scattered about to earn bonus points. The game includes two modes, a tutorial with a breakdown of how much each card combination is worth, and leaderboards via Game Center. 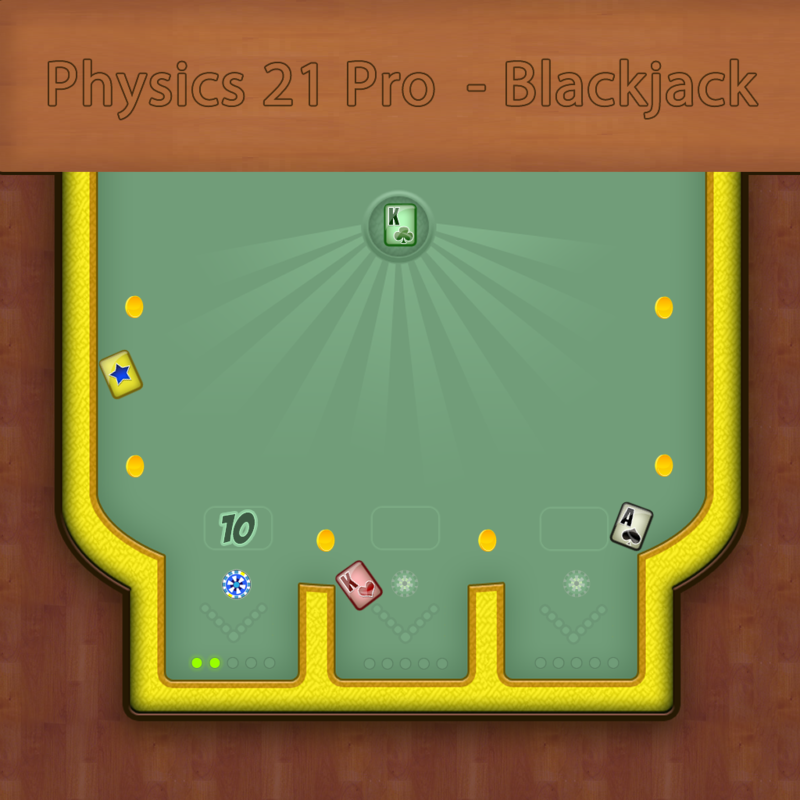 Physics 21 Pro - Blackjack is available for free for a limited time. It has a 4.5-star rating with a total of 88 ratings. 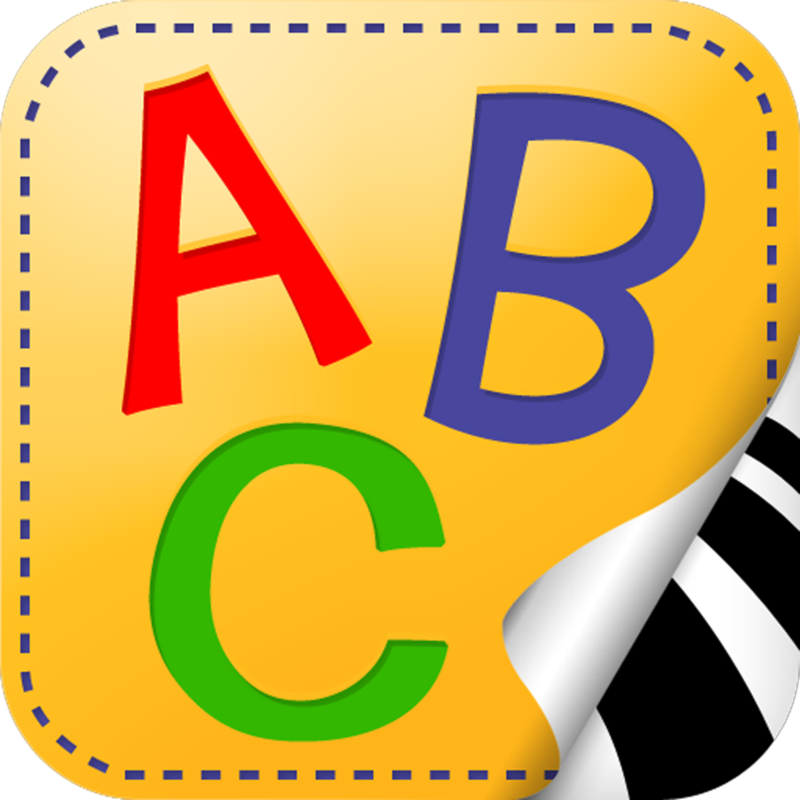 Wee Sing & Learn ABC ($2.99 → Free, 134.7 MB): Allow your child to learn their ABCs from a group of musically inclined animals with this entertaining education app. Your child can follow along as the narrator reads and sings a song for each letter of the alphabet, or they can challenge themselves by reading alone. Each page includes interactive graphics and animated characters to keep your child engaged. The app also includes four additional modes to keep the fun going. 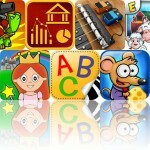 Wee Sing & Learn ABC is available for free for a limited time. It has a 4-star rating with a total of 187 ratings. 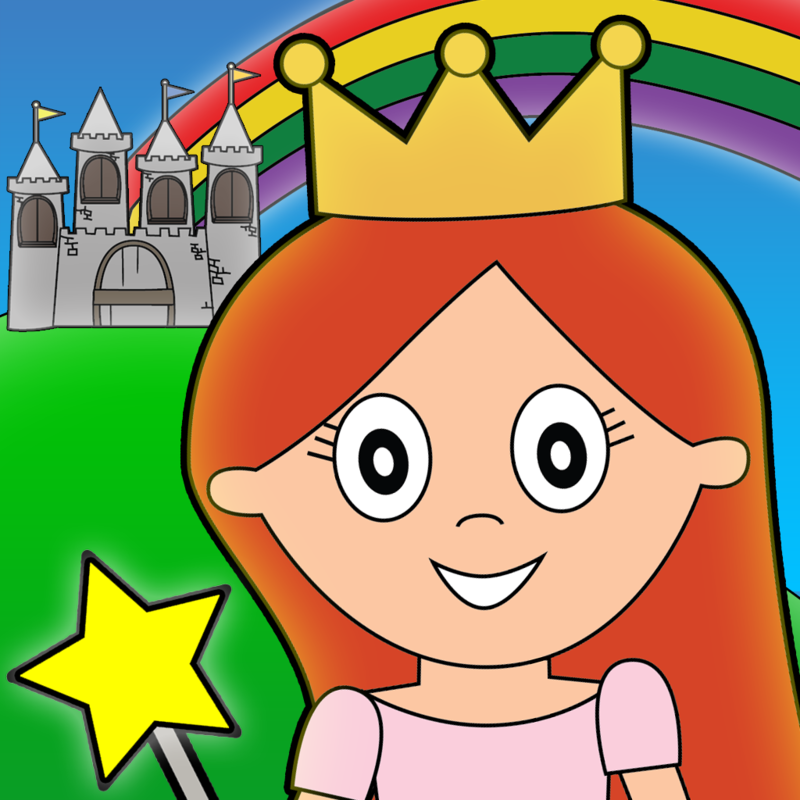 Princess Fairy Tale Coloring Wonderland for Kids and Family Preschool Ultimate Edition ($1.99 → Free, 24.2 MB): Help the princess fill the world with color in this interactive children's coloring book. Your child can fill in 10 different scenes just by tapping on the colorless canvases. As your child works their way through each scene, new interactive characters and items will appear. The app also includes helpful hints, so even young children can join in on the fun. Princess Fairy Tale Coloring Wonderland for Kids and Family Preschool Ultimate Edition is available for free today only (11/09). It has a 5-star rating with a total of 5 ratings. 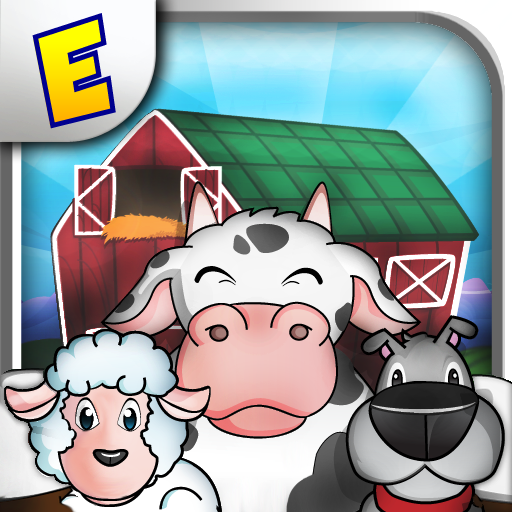 Barnyard Mahjong ($0.99 → Free, 14.4 MB): It's the game of Mahjong you know and love, but with a barnyard twist. The game is loaded with farm-themed tiles that sound off when eliminated from the board. 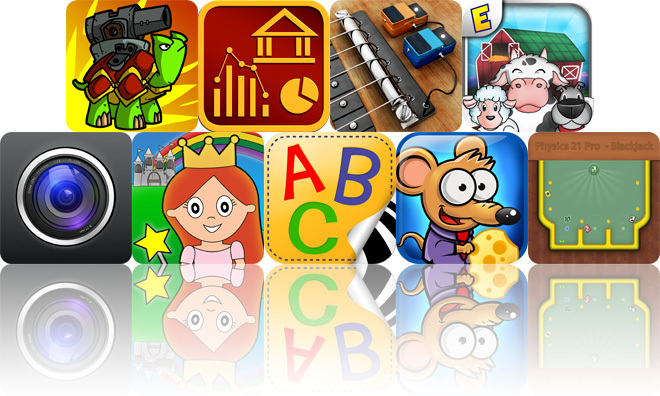 It includes four themes, 168 puzzle layouts, undo, pinch-to-zoom, and a three-star rating system. Barnyard Mahjong is available for free for a limited time. It has a 4.5-star rating with a total of 306 ratings. Shellrazer ($0.99 → Free, 37.8 MB): Ride your war turtle to victory by wiping out the nasty goblins in this side-scrolling shooter. 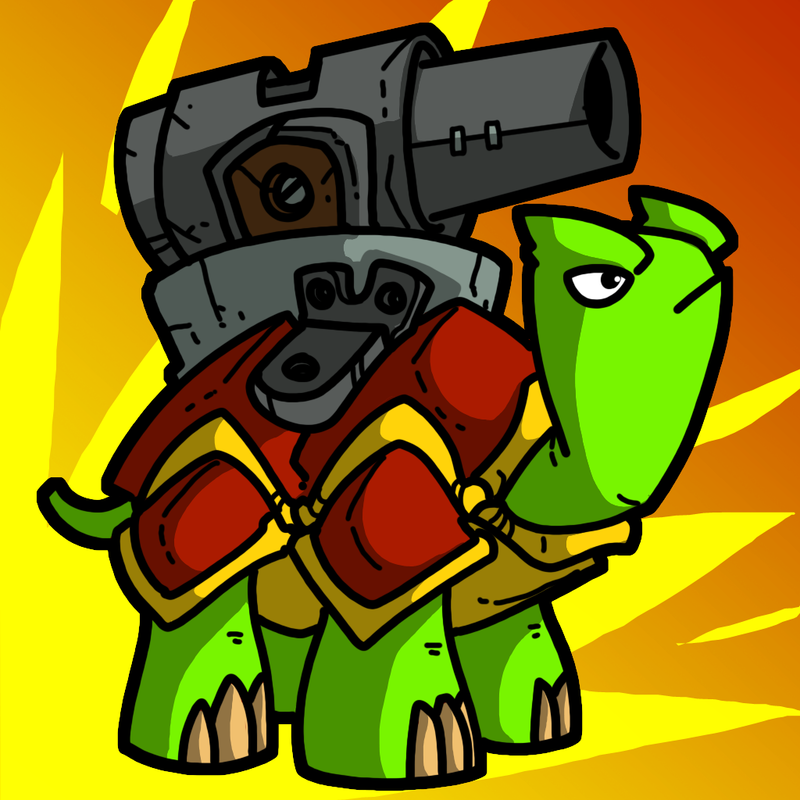 Your massive war turtle charges ahead all on his own, but it's up to you to man the mounted weapons to take out the goblins. You're able to fire upon your enemies just by sliding your finger around the screen. Grab the loot that's dropped from the fallen goblins to recruit new fighters. The game includes more than 75 levels, 50 different enemies, a variety of upgrades, and achievements via Game Center. Shellrazer is available for free for a limited time. It has a 4.5-star rating with a total of 26 ratings. 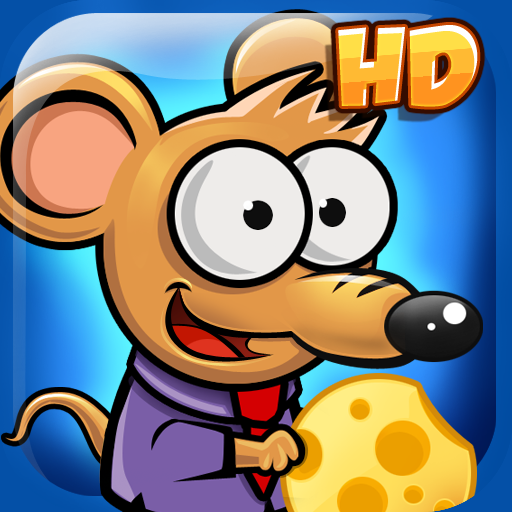 Rat Fishing HD ($2.99 → Free, 40.8 MB): Send the filthy rats swimming by luring them out of their holes with cheese in this puzzle game. You start each level off with a limited amount of cheese. It's up to you to place them in spots where the scent can reach the rats and blindly steer them towards the water. The game includes four worlds, 144 levels, a variety of contraptions to utilize, and achievements and leaderboards via Game Center. Rat Fishing HD is available for free for a limited time. It has a 4.5-star rating with a total of 9 ratings. Rockmate ($3.99 → Free, 193.6 MB): A music app that turns your iPad into a complete music studio. 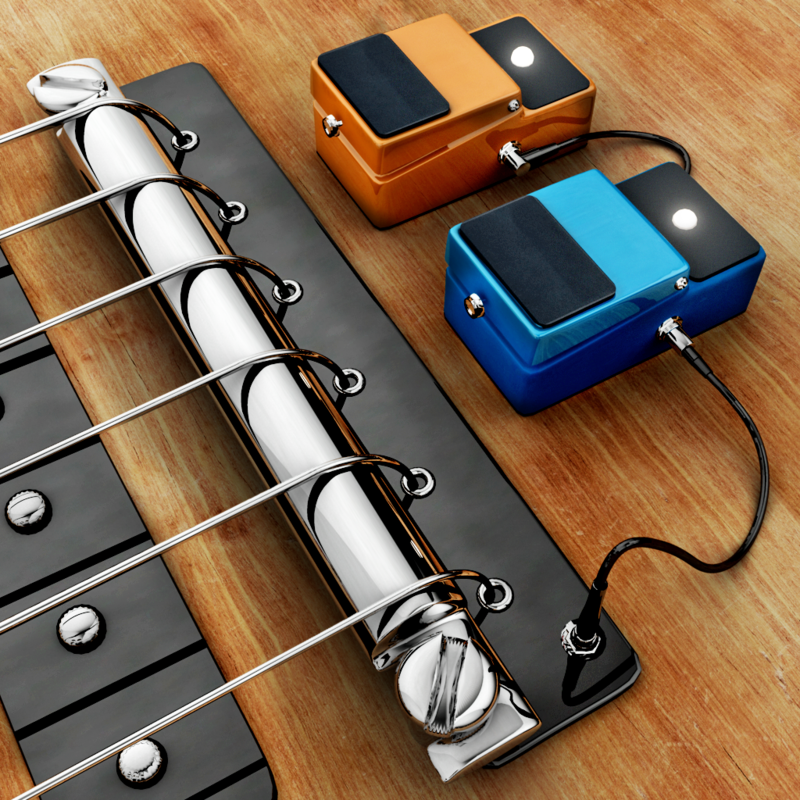 It includes all of the tools you could ever need in one neat package, including customizable drum kits, keyboards, and guitars. You can also choose from a variety of high-quality samples to get the tunes flowing, and utilize the smart metronome and real-time looper to keep things in sync. The app includes a total of 12 drum kits and 16 keyboard kits, voice recording, real-time effects, the ability to save your styles, and AirPlay support. Rockmate is available for free for a limited time. It has a 4-star rating with a total of 150 ratings.